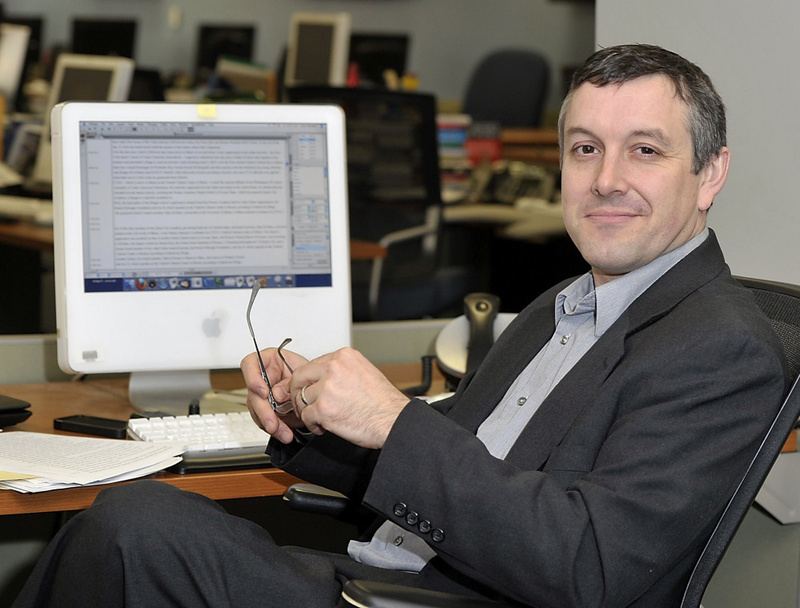 Woodard is an author, Portland Press Herald reporter and Pulitzer Prize finalist. Award-winning Maine author and journalist Colin Woodard will speak Wednesday at Portland Public Library about the threats facing waters throughout the world, including the Gulf of Maine. The talk, called “Ocean’s End: The Crisis in the World’s Seas and the Gulf of Maine,” is at 6 p.m. Wednesday in the library’s Rines Auditorium and is the keynote address of the library’s Sustainability Series.